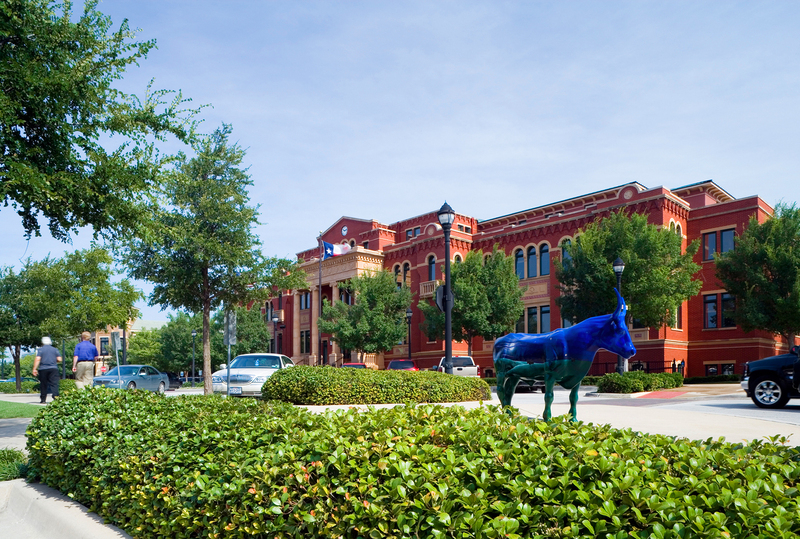 This unique mixed-used development created a downtown for Southlake. The sixteen, 2-story buildings feature office, retail, restaurants, a central park, a city hall, a fitness center, and medical and dental offices. Beck has been continually involved with this project since 1997, when we built the eight building phase one. Our team spent almost a year and a half working with our client and the City of Southlake in pre-construction to ensure the success of this project. Subsequently, Beck built the 80,000 SF town hall/sub-county courthouse as well as nine additional buildings. As well, our design team provided architect-of-record services. The addition of the Grand Avenue District, which serves as the connector between the previously existing development up to Highway 114, nearly doubled the size of the center.